components, foundation,roof, masonry structure, exterior and interior components or any other related residential building component as recommended or required by the department through regulation to provide a client with objective information about the condition of the residential building. 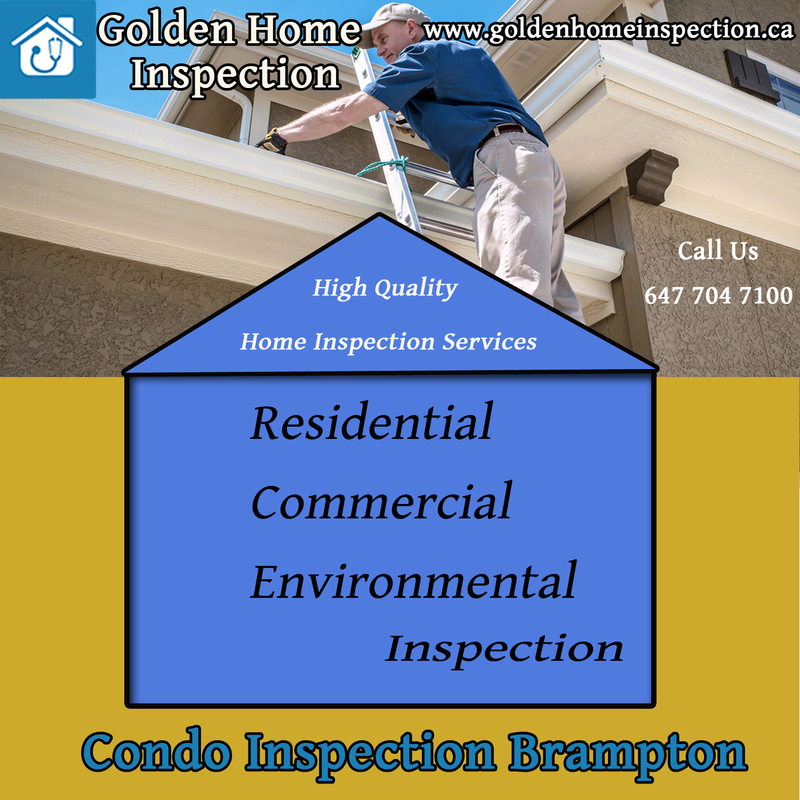 The home inspector shall clearly identify in the written report which systems and components of the residential building were observed. Golden Home inspection have best inspectors for you service.